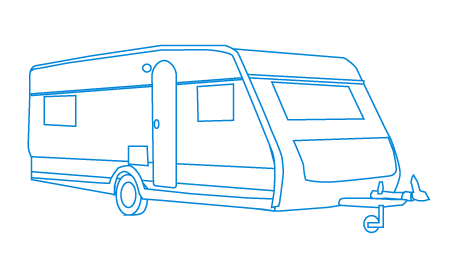 - Simple Towing Device is an adjustable Aframe which can be fitted to any size vehicles. - It will make towing a breeze. - Now anybody can tow with confidence. 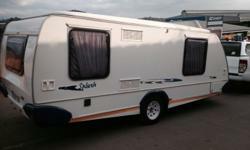 - Once installed even a novice with little driving experience can tow like a professional. 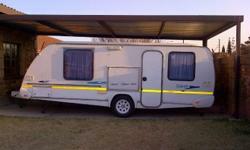 - This product cuts out expensive payments and protects you from towing companies. 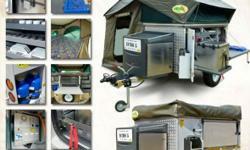 - This product will give users a lifetime of towing. 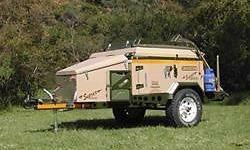 * Adjustable Tow Bar for towing vehicles * Quick and easy setup and installation and Towing * Takes approximately 3 - 10 min to install * Can be used anywhere, anytime * Folds up to quickly and easily (no Tools Required) fits in most car boots/Trunks * Can be installed by anyone, no professional needed. 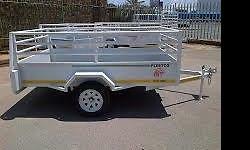 * Tows most makes of vehicles new models or old * Comes with fitting and using instructions * Benefits of using Simple Tow Device * No jerking, on stopping or pull off * Towed vehicle follows towing vehicle automatically when driving * Single tow system can be used for most vehicles * Does not require any changes to Towed vehicle * Uses the normal tow ball fitted on vehicles * Can tow long distances eg. 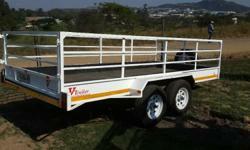 JHB to Dbn * Manufactured in South Africa * Sold in USA for many years. Andre 0723061136.